THE WINNER’S CRY: MAKE ME A DISCIPLE! Today’s scripture Vs. 25 says: “It is enough for the disciple that he be A as his master, and the servant as his lord. If they have called the master of the house Beelzebub, how much more shall they call them of his household?” Note: “It is enough for the disciple that he be as his master, and the servant as his lord.” That is God’s plan! BE AS THE MASTER! DON’T BE ABOVE HIM! JUST STRIVE TO BE LIKE HIM! 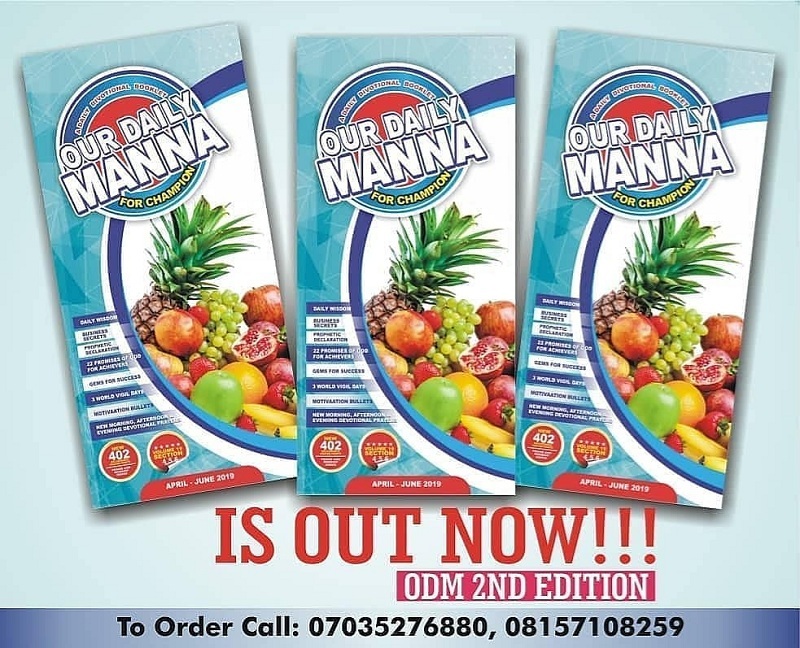 Daily Manna Today 7 April 2019 – THE WINNER’S CRY: MAKE ME A DISCIPLE! The process of you striving to BE LIKE THE MASTER is called DISCIPLESHIP! Then Luke 6:40 says: “The disciple is not above his master: but every one that is perfect shall be as his master.” Did you get that? Same emphasis: BE AS THE MASTER! There are many believers whose lifestyles are a DISGRACE to the Master! Many believers live like DEMONIC DISCIPLES! Their speech, dressing, temper, immorality, craze for power and fame, and general day to day lifestyle announces the devil. Hear what Gandhi, a HINDU man, said about followers of Jesus Christ: “I like I your Christ; I do not like your Christians. Your Christians are so unlike your Christ.” Wow! He was saying: I LIKE THE MASTER BUT I DON’T LIKE HIS DISCIPLES! After reading the life of Christ as presented in the Bible and in the writings of some renowned Christian authors, Mahatma Gandhi admired the Sermon on the Mount (which shaped the whole philosophy of his life) and hoped to see Christians live up to its standards. While living with Christians in England. South Africa and India, Gandhi expected to experience qualities like unconditional love, forgiveness, willingness to sacrifice, meekness, etc (Qualities of Christ). To his utmost shock, Christians in his era never lived up to the standards preached by Christ in the Sermon on the Mount and on the Cross. Determine that as you go out daily, people will see JESUS in you! 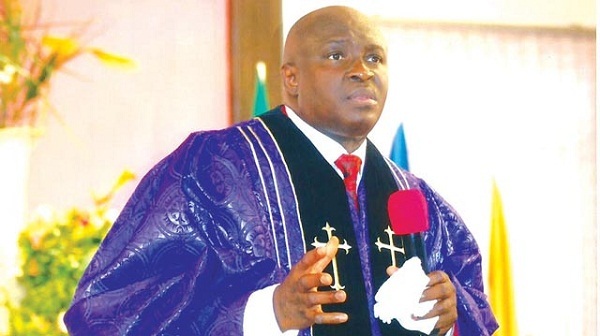 Determine that your life will not cause the LORD embarrassment again! Always ask: WHAT WOULD JESUS DO (WWJD) in every situation, then go and do likewise! 1. In your own words, pray about today’s word as led now! Daily Manna Today 7 April 2019 – THE WINNER’S CRY: MAKE ME A DISCIPLE! 2. LORD, I repent from how my life has brought shame and embarrassment to You! 3. Holy Ghost, FLUSH ME! PURGE ME! SHAKE ME! Shake away anything or anybody that will stop me from being a TRUE PICTURE OF YOU! 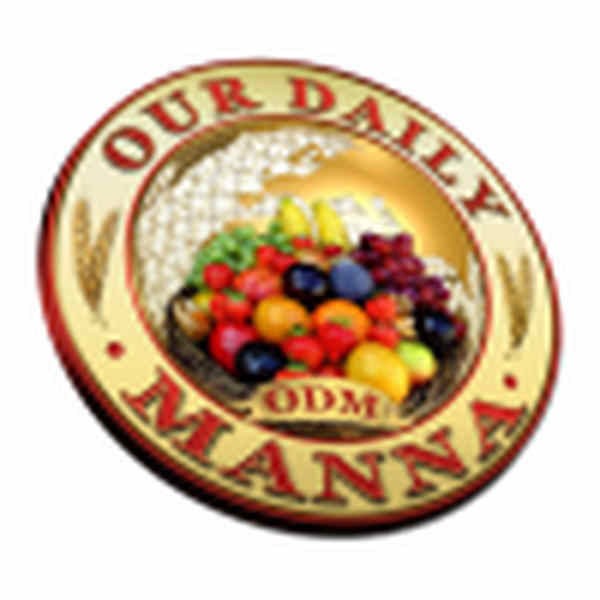 Daily Manna Today 7 April 2019 – THE WINNER’S CRY: MAKE ME A DISCIPLE! 4. I receive GRACE to be like MY MASTER today and always in Jesus name! 5. Pray about today seriously now! Release GRACE and MERCY! Next Post:Our Daily Manna 8 April 2019 – HE WAS DRIVEN FROM A CHURCH! I receive the grace and mercy of the Lord to be like my master.!!. Holy spirit Flush me! purge me ! Shake away anything/ anybody that will stop me from being a True picture of You! Let my life reflect your very nature!